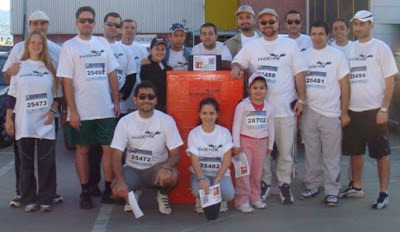 MASTERPAK and Phoenix Machinery participated in the Beirut Marathon 2008. 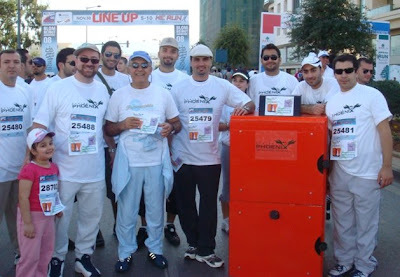 MASTERPAK and Phoenix Machinery, member companies of INDEVCO Group, participated in the Beirut Marathon 2008 on Sunday, 30 November. The marathon was held for the sixth consecutive year. 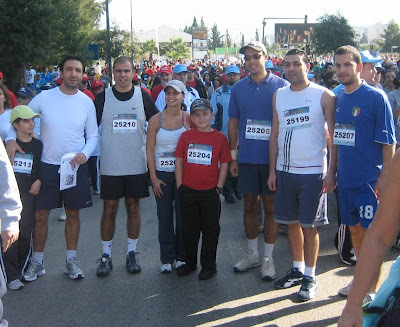 This year's slogan "With strength we run against cancer" emphasized the importance of cancer education and prevention, a humanitarian challenge of raising money for cancer treatment, research and awareness. 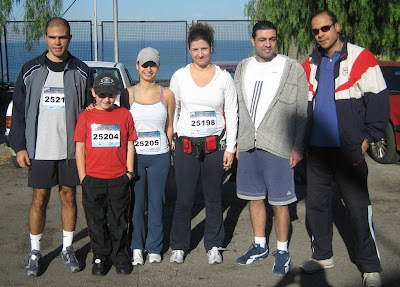 Women, men, children, mothers and fathers, sisters and brothers - all ran with a strong will, with perseverance, with solid determination against cancer. In addition to supporting the fight against cancer, Phoenix Energy Department employees ran to raise awareness of and support for ecological energy: bio fuel boilers, wind power, and solar energy. MASTERPAK, based in Zouk Mosbeh, Lebanon, is a manufacturer of PE films and bags. Phoenix Machinery manufactures hygiene converting, tissue converting, plastic extruding and energy-saving machinery, as well CNC machined parts.